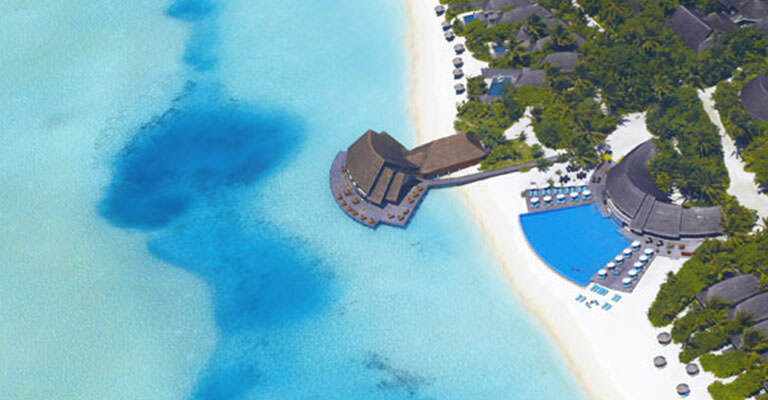 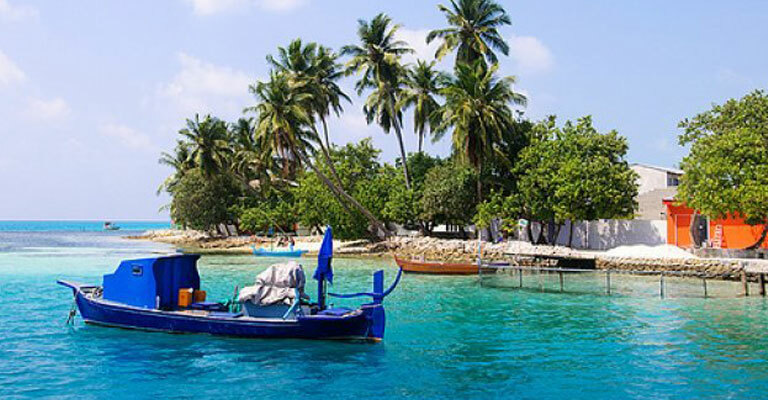 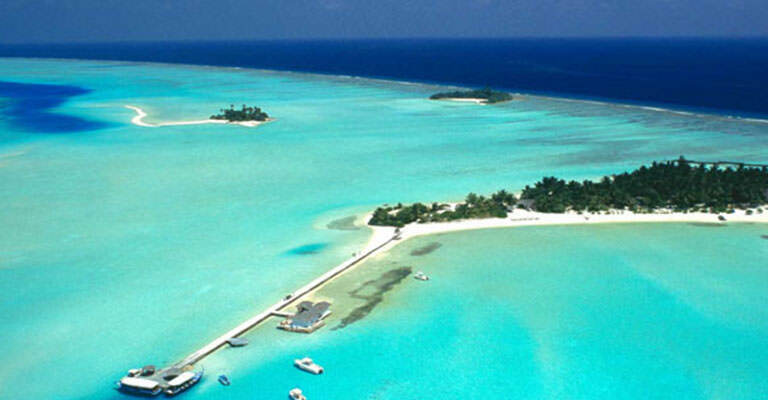 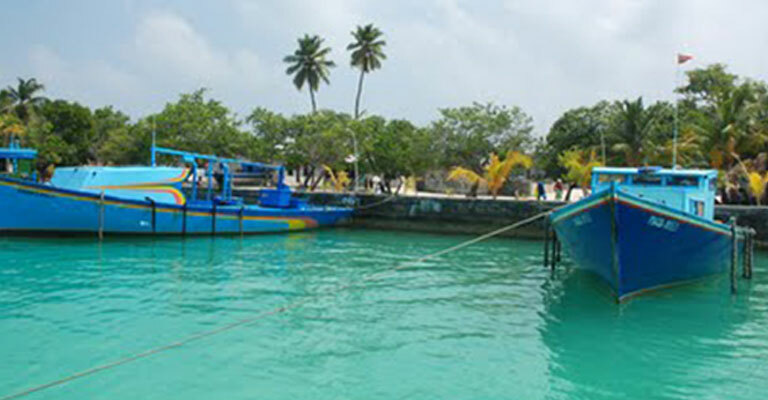 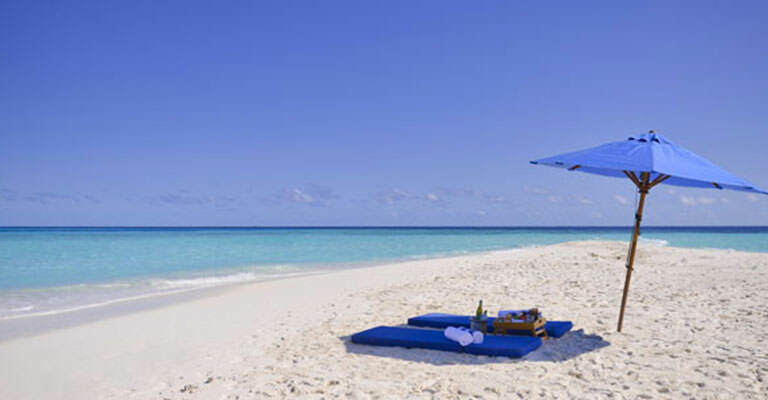 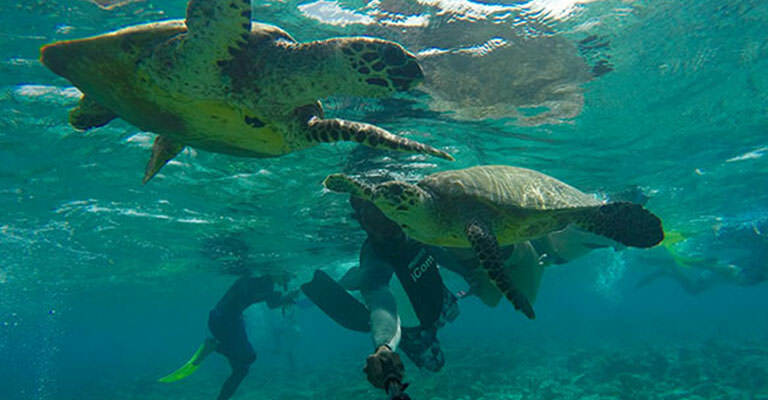 Fancy spending a day at a close by resort or local island while you're at Maafushi? 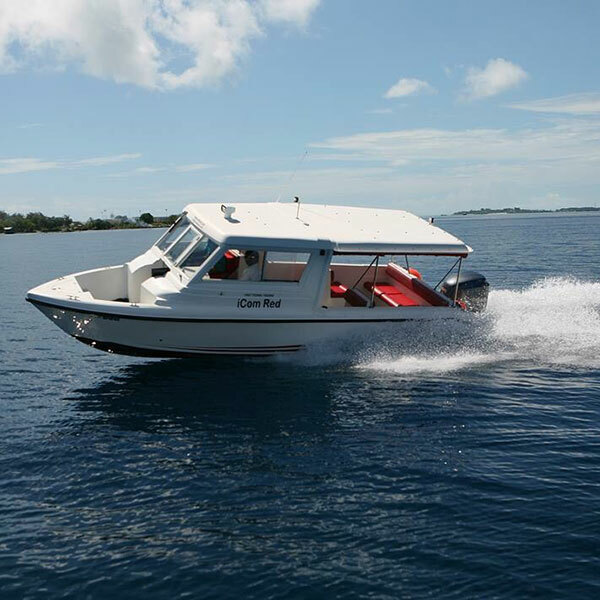 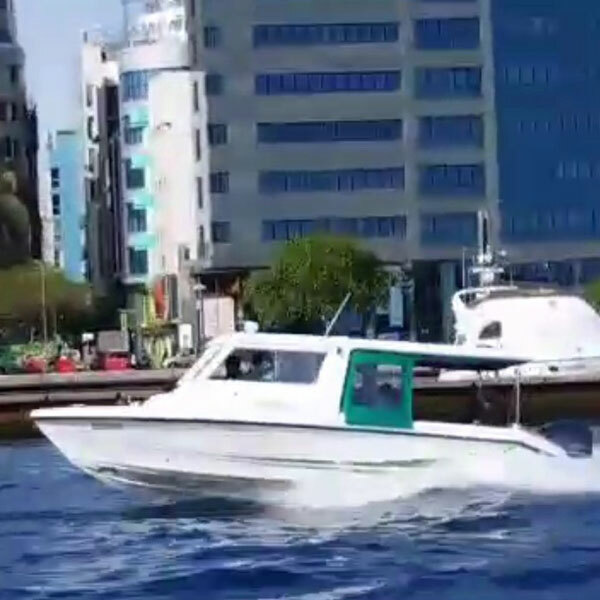 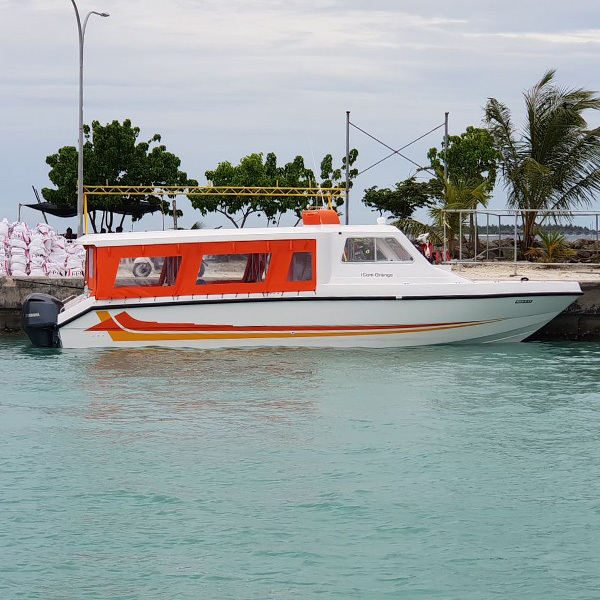 iCom Company Pvt Ltd was incorporated on 12th July 2004 as the first Internet and Speed Boat Service company in the Maafushi Island. 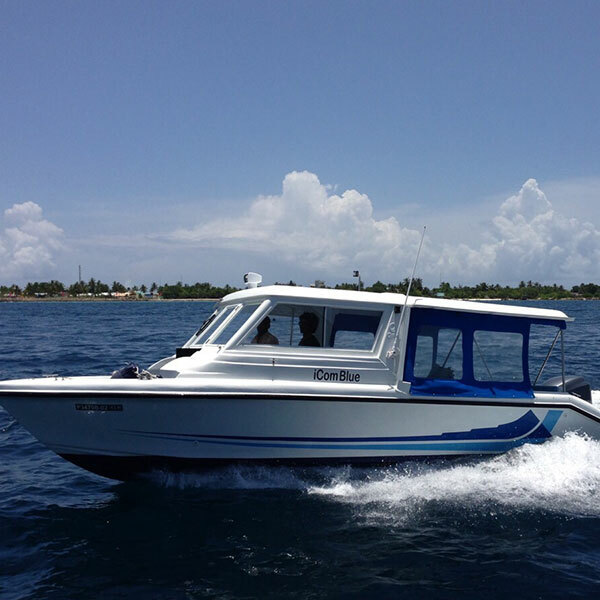 Throughout its existence iCom has positioned itself as the leading transport provider. 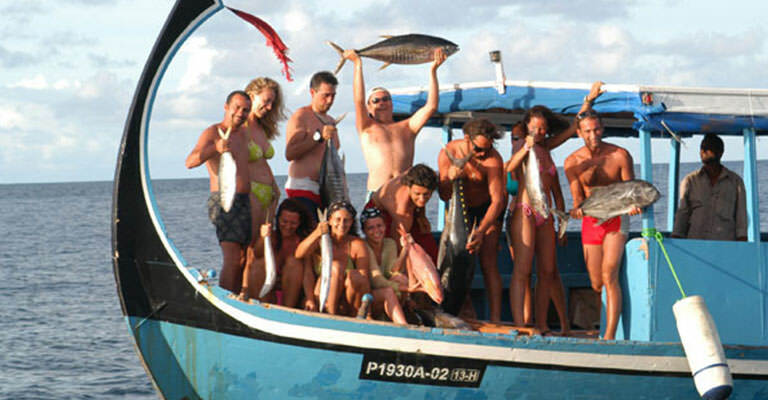 Today the company offers diverse services such as Resort Excursions, Airport Transfers, Full day Speed Boat rentals and many more. 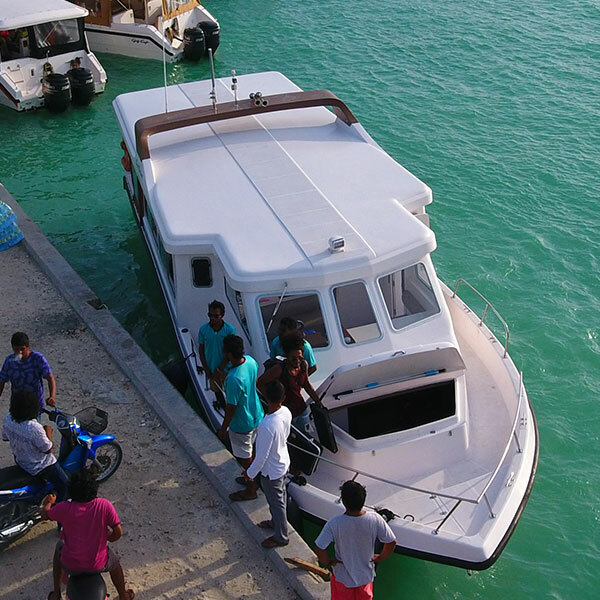 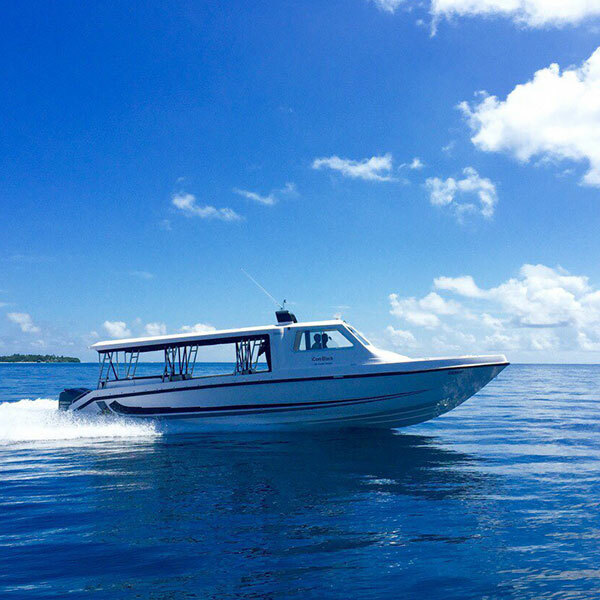 Our team of crews and captians are well versed with the Maldivian ocean and meet your requirements on safely taking you any where you desire at any condition. 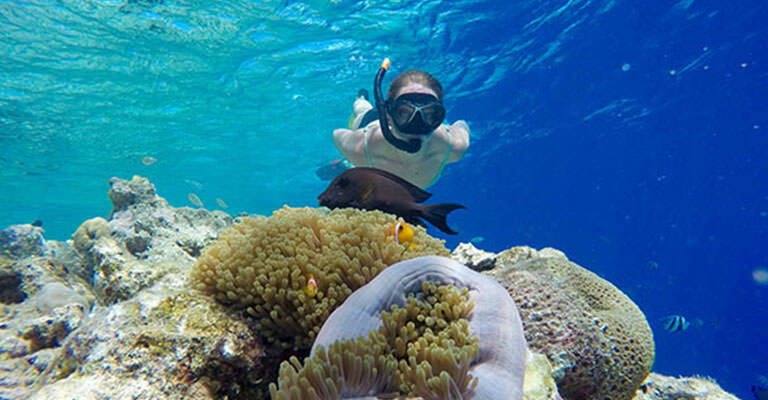 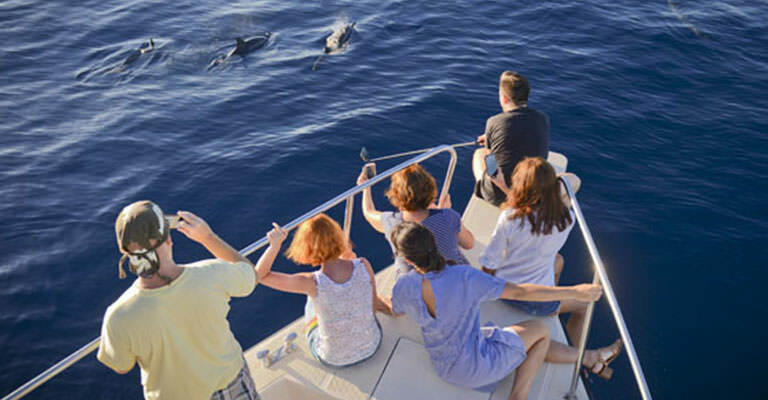 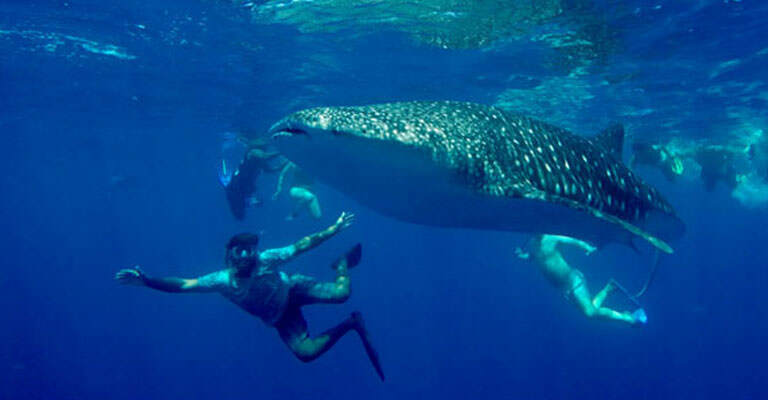 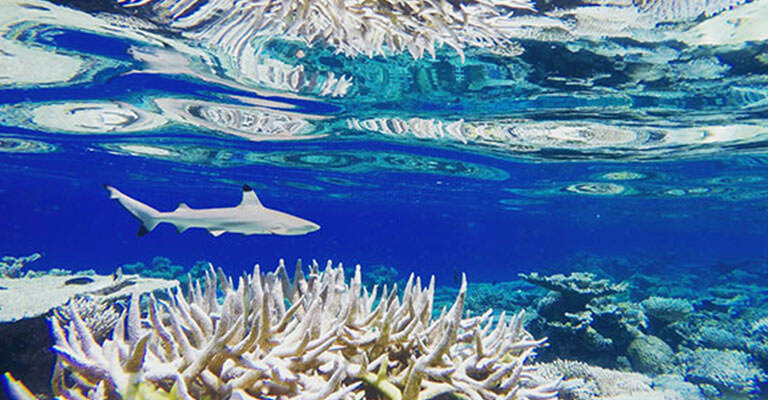 We have been awarded as the best tour operator on several occasions. 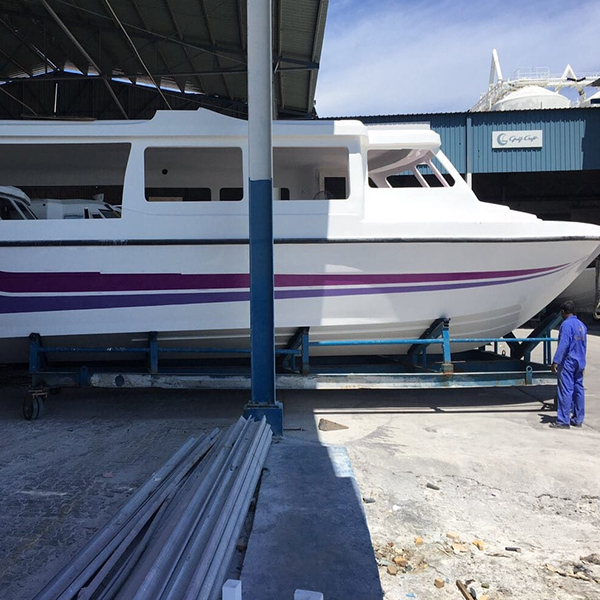 We take pride in being the best operator who has a customer satisfaction rate of 100% and yet still striving more and more, to reach beyond your expectations in every occasion. 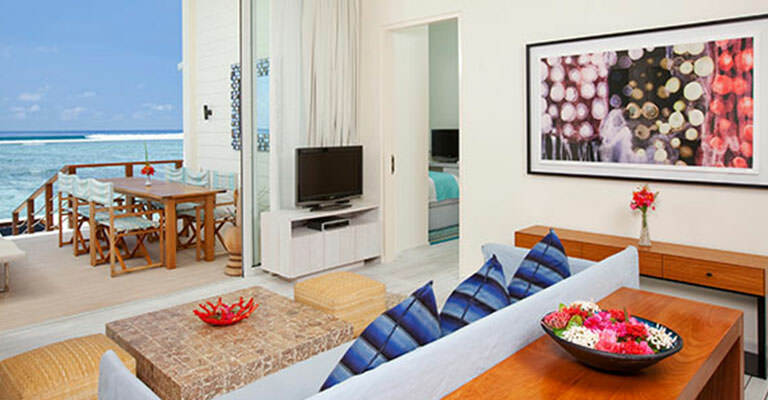 We promise to make your vacation as memorable as possible. 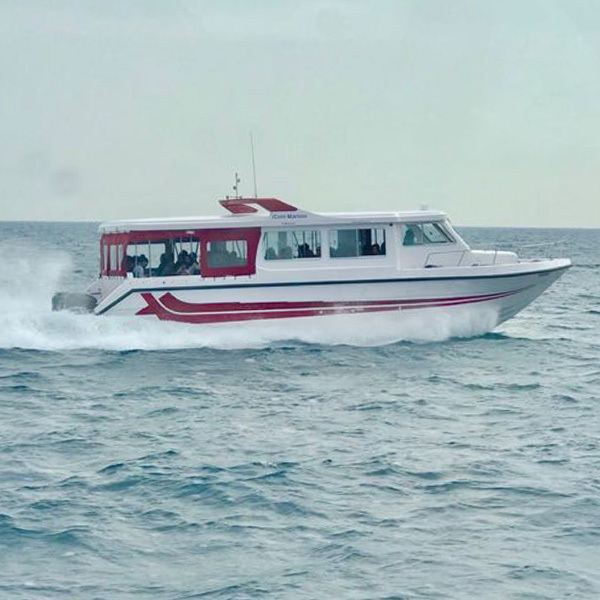 Our boats are designed for the maximum comfort and our skilled captains can handle the rough sea as well as the calm waters. 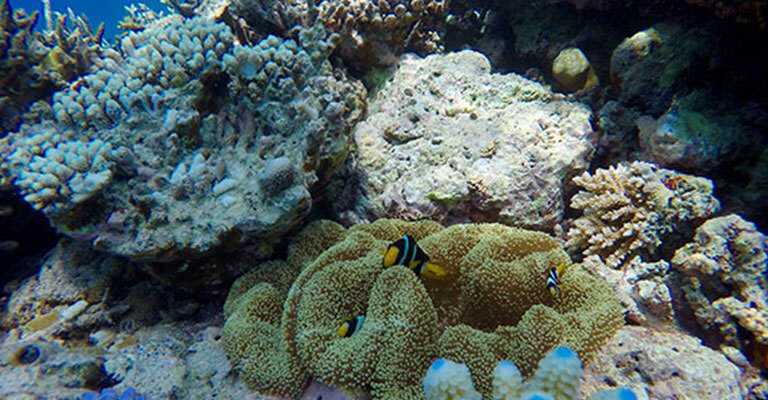 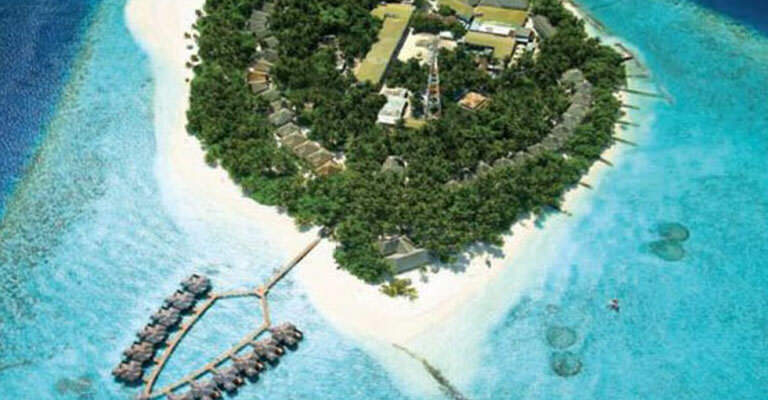 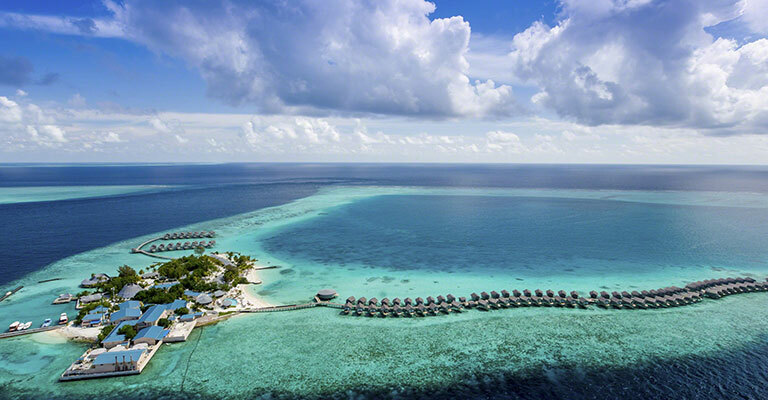 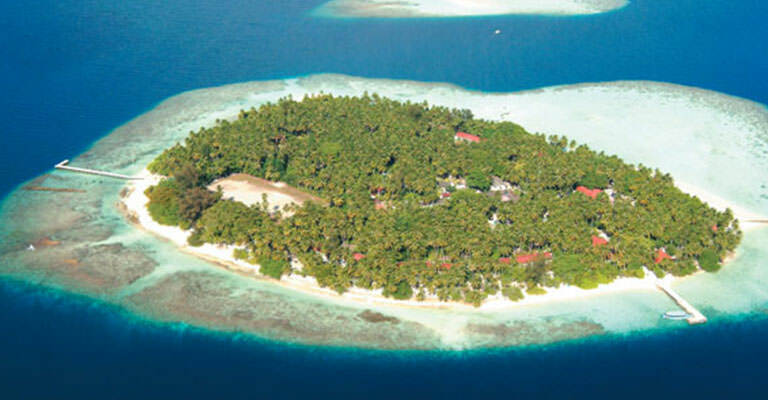 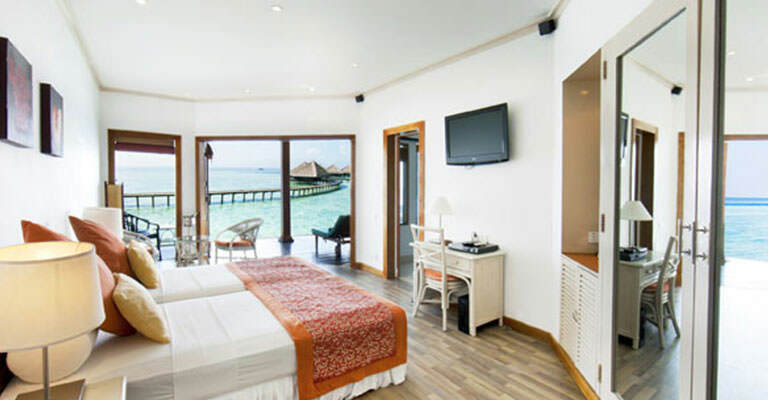 We love to be your travel partner and iCom to be a part of your stay at Maafushi.